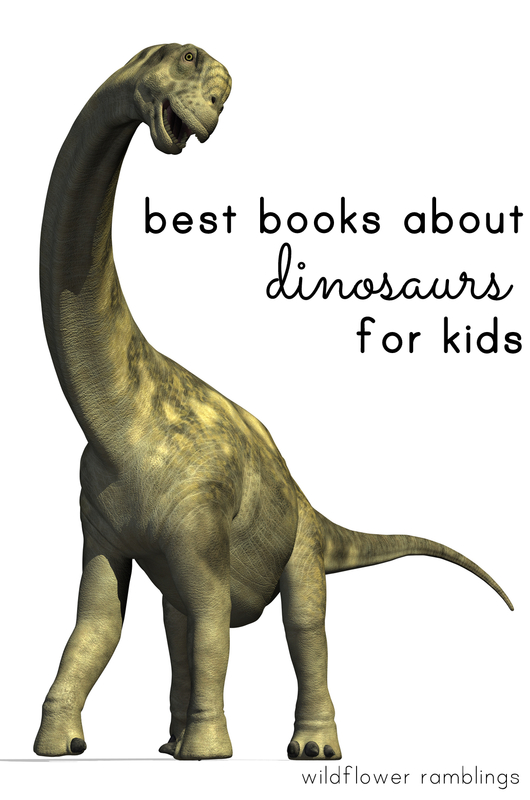 Here are our picks for best books about dinosaurs for kids. Each book shares fact after fact about these amazing reptilian creatures! 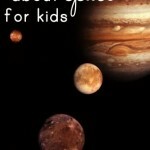 This book list spans all age levels and interest — it includes fact finding, lift the flap, fold out pages, stickers, coloring, everything to keep a child engaged and learning! My son’s love for dinosaurs has only just begun. He was not very interested until my mom brought over a (huge) tub of model dinosaurs and sat on the ground with him and a big dinosaur book. They played for at least two hours. That is how he is, if John is engaged in active play, along with a book, he will be hooked (and obsessed) for hours. I absolutely love providing my son with as many books as possible, and here, appropriate hands-on tools, to engage active play! 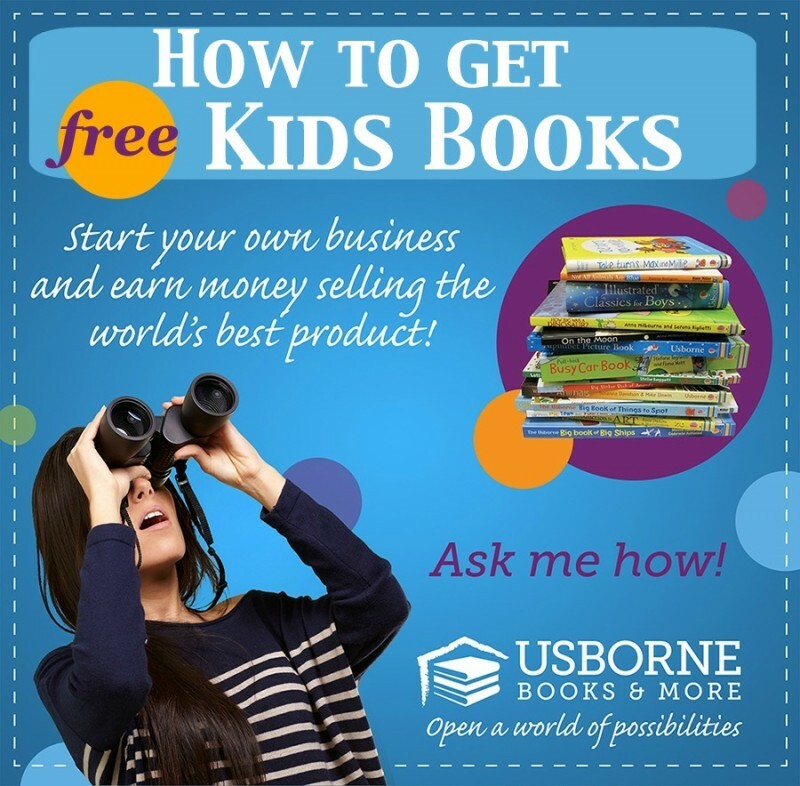 Usborne Books provides the best quality of books for my son. 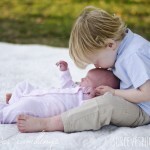 They are sturdy, don’t fall apart with rough play, and they are, most importantly age-appropriate. There are dinosaur books for every age and genre. 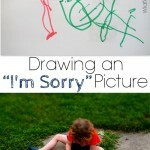 Realistic illustrations versus more cartoonish ones — all depending on your child’s interest level! 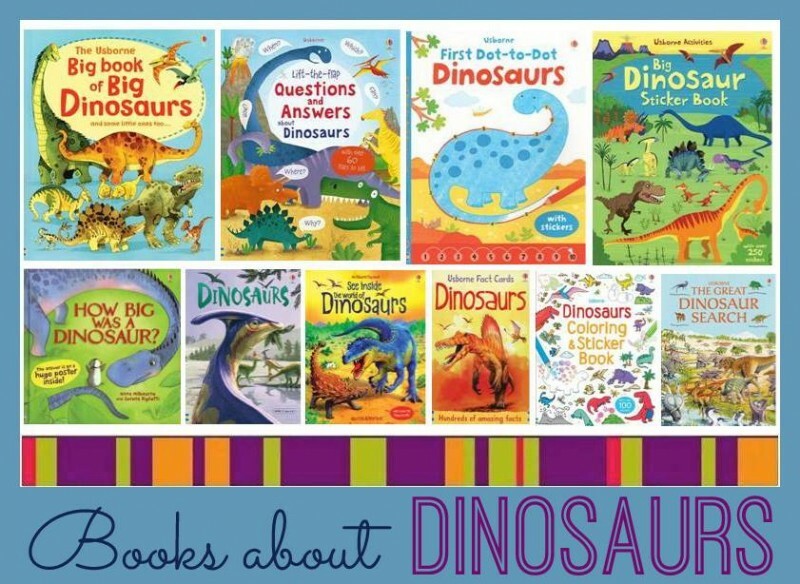 Here is our list of the best dinosaur books for kids! Big Book of Big Dinosaurs: An enormous new book for kids fascinated by gigantic dinosaurs. Full of the biggest dinosaurs on land, in the sea and in the air. Includes giant foldout pages to show the most enormous dinosaurs. A simple timeline at the end shows when each dinosaur roamed the earth. Lift the Flap Questions and Answers about Dinosaurs: This delightful book answers all kinds of dinosaur questions that young children ask. Lift the flaps to discover when, where, how, what, which, why, yes or no. First Dot to Dot about Dinosaurs: Little children will love joining the dots and coloring the pictures in this fun book. There are stickers to add to every page. Big Dinosaur Sticker Book: You can have lots of fun creating scenes with the dinosaurs and other prehistoric animals in this amazing book. Over 250 stickers are included for hours of hands-on, interactive fun and learning. How Big Was a Dinosaur: Have you ever wondered how big a dinosaur really was? Pipkin the penguin wants to know just that. Join him on a journey into long ago and you can see for yourself. Dinosaurs Beginner Book: How big were dinosaurs and what did they eat? Which dinosaurs were scary and which were friendly? 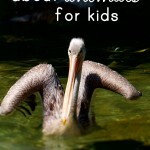 In this book you’ll find the answers and lots more about these amazing animals. This book is part of an exciting new series of books for children who are beginning to read on their own. The easy-to-read text has been specially written with the help of a reading expert. See Inside Dinosaurs: For millions of years, dinosaurs roamed the Earth. To see how they lived, peer through the bushes, peek under rocks and watch as hungry dinosaurs spring into action. This interactive book includes over 50 sturdy lift the flaps!! Dinosaur Fact Cards: From the T. rex to the Diplodocus – this pack of cards contains hundreds of fascinating facts and statistics about different dinosaurs. Each card shows a colorful illustration of a dinosaur, labeled with key characteristics. The reverse side holds essential information such as the animal’s habitat, size, lifespan, diet and natural predators as well as interesting ‘did-you-know’ facts. Dinosaurs Coloring & Sticker Book: This fun book is full of different dinosaurs. There are lots of pictures to color and over 100 stickers to add to the pages. The Great Dinosaur Search: The Great Dinosaur Search is full of the most fascinating facts about the amazing creatures that inhabited the Earth many millions of years ago. First Dinosaur Sticker Book: There are all kinds of different dinosaurs to discover in this exciting book. Use the easy-to-peel stickers in the middle to bring each picture to life. 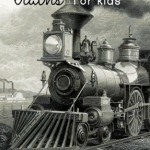 That’s Not My Dinosaur: This delightful series of board books is aimed at very young children. 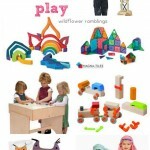 The bright pictures, with their patches of different textures, are designed to develop sensory and language awareness. Babies and toddlers will love turning the pages and touching the feely patches. Dinosaur Excavation Kid Kit: The Dinosaur Adventure Kit may be utilized with Usborne and any other dinosaur books. Carefully excavate the dinosaur bones from the clay rock and assemble the skeleton for display! Dinosaurs Lift and Look: Lift the flap in this delightful board book to discover the exciting world of dinosaurs. 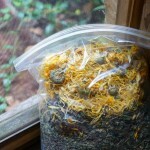 There are lots of things to spot and few hidden surprises along the way. Dinosaurs Sticker Book: There are over 80 different dinosaurs and prehistoric animals shown inside this sticker book. Each one is clearly described, and illustrated with a black and white picture. Can you find the right sticker to go with each description? I’m a Dirty Dinosaur: Stomp, splash, slide, dive … This little dinosaur just loves mud!What does a cheeky little dinosaur with a dirty snout do? 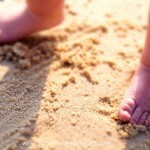 Why stomp about getting dirtier and dirtier, of course! Children will delight in this dirty dinosaur’s playful antics and just may want to join in with the sniffing, snuffing, shaking, tapping, stamping, splashing and sliding, not to mention the mud! 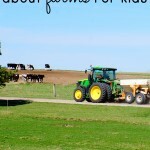 A celebration of messiness and an irresistible read-aloud! Dinosaur Fun: This delightful activity book is specially designed for sharing with young children. 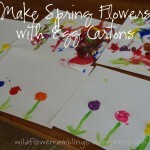 There are lots of ideas for drawing and painting, fingerprinting, and cutting and sticking. As well as being fun, the activities will help to develop important skills such as hand control, coordination and concentration. Dinosaur Quiz Cards: How much do you know about the incredible inhabitants of the prehistoric world? Open the box of fifty cards to find out, and make some new and surprising discoveries too! I hope you find a fun and perfect book for your dinosaur lover! We must embrace our child’s interests and provide them with the tools to create and learn about and discover about what they are passionate about! !If your child has another interest, or obsession, you can search my Usborne Book Store for non-fiction books and sticker books and lift-the-flap books of all kinds! !